If your dog isn’t listening to you there is one incredibly valuable and often overlooked tool in your canine communication tool belt… The Pause. We often see humans repeating a command over and over and over again “at” their dog.. becoming more and more frustrated as they do. Sit, sit, sit, SIT!!!!! Is the dog responding? No. Has the dog heard you? Absolutely! – Did you believe your dog “won’t do it anyway”? – Have you failed to follow through in the past? – Was there frustration or emotion in your delivery? All of the above will be perceived as weak in your dogs mind. Consistency and certainty are essential. Don’t ask if you’re not willing to make it happen. With those foundations built, you’ve proved to your dog that when you say something, it needs to happen. Deliver an instruction to your dog once, gently but firmly and believe he or she will do it.. then PAUSE! Our pets read our body language and energy better than we are often aware of it. If you don’t believe in what you’re saying neither will your dog. Tell them what you need, mean it then offer them the chance to do it. 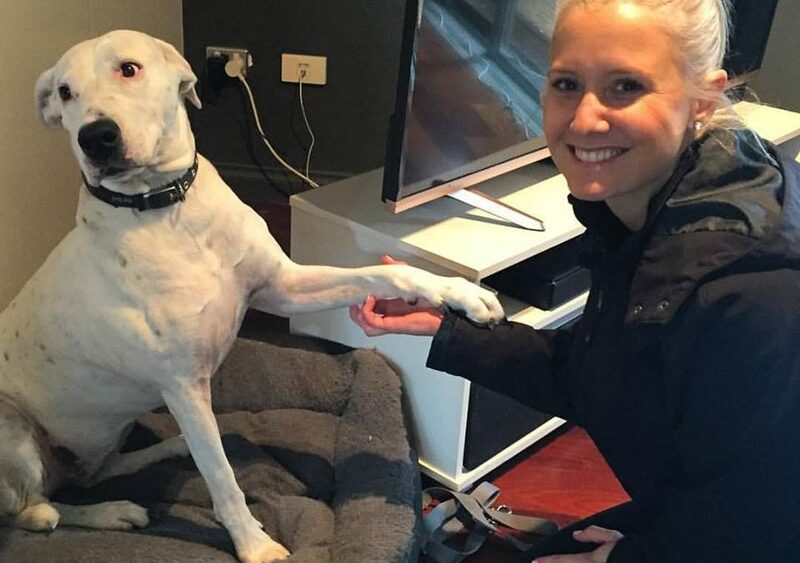 If you’re looking for a Melbourne dog trainer with years of experience and a unique training approach that achieves positive results, look no further than Sit Drop Stay Dog Behaviour and Training. Give the team a call today!